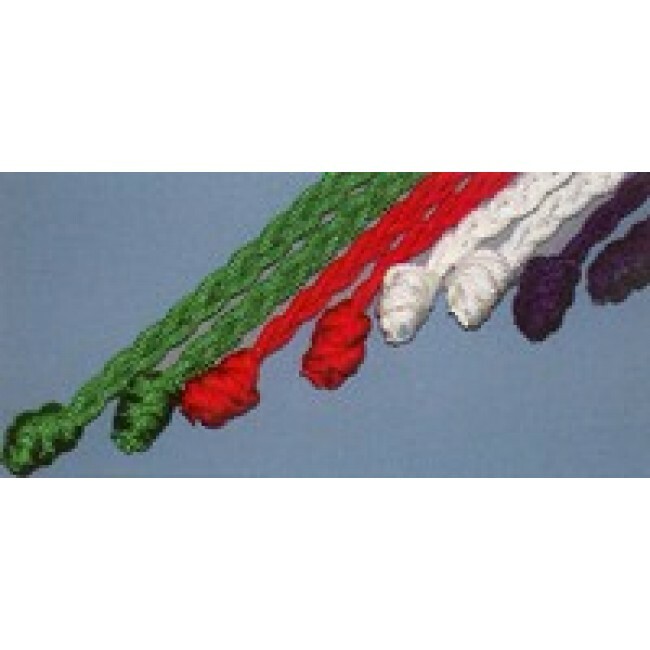 Beau Veste altar server braided cotton rope cincture, available in these selected liturgical colors. Your choice of green, red, pure white, natural or purple. This very well made cincture measures 81 inches.